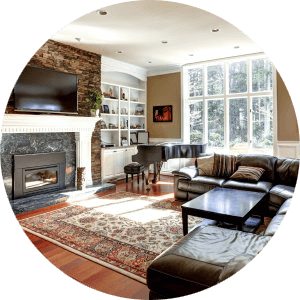 Listing courtesy of Realty Brokers Inc.
Seattle Washington has at least 90 condo complexes and/or buildings in the downtown area from Green Lake and Wallingford to West Seattle and Georgetown. Condo prices start at less than $200,000 to over $13 million. The Seattle real estate market, in general, is one of the hottest markets in the nation right now. On average, the median price for a condo in the Seattle Metro area increases anywhere from 8% to 15% each year. On average, 80 - 120 condo units sell each month. 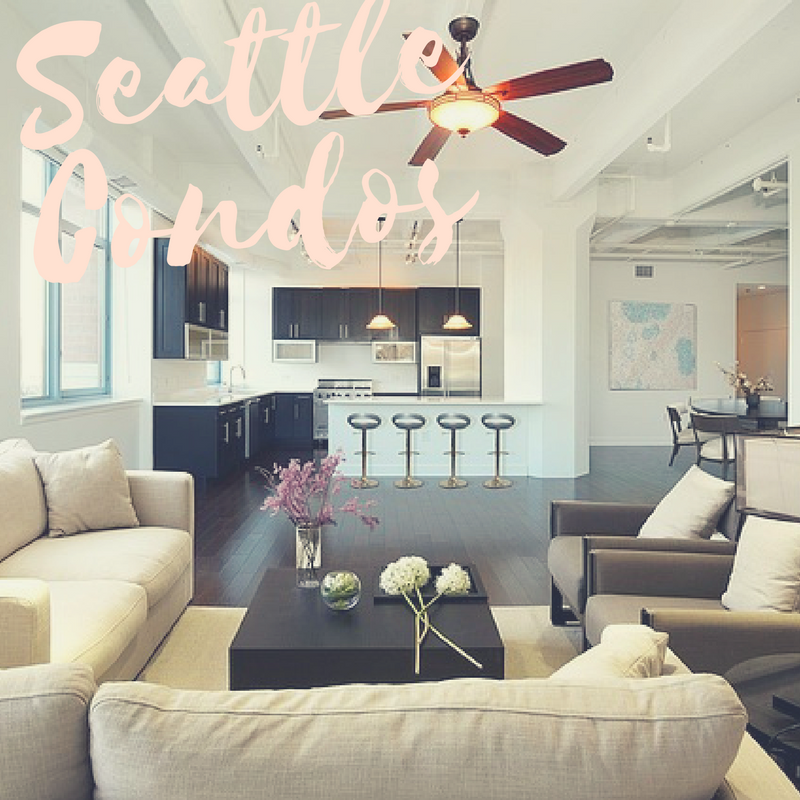 In the central Seattle area, including neighborhood such as First Hill, Pioneer Square, Denny Triangle and Belltown, real estate listings are 100% condominiums. If you want to live in downtown, the condominium is the way to go. You can search anywhere – Why here? There are hundreds of real estate websites out there, so why choose this one? National real estate websites just cannot compete with localized professionals that stay up to date on the latest news, developments and truly know the micro-markets of Seattle neighborhoods and condo buildings. 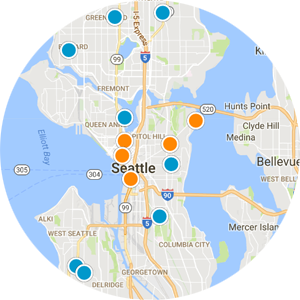 No national real estate website can offer the personal, in-depth details of each condo building, the neighborhood and the one-on-one attention when buying or selling in the Puget Sound. Sure, you can get blanket information from those sites, but you won’t find the latest details or answers to questions about a building like you would from our website. We can tell you if that building has bike storage or wine storage. We can tell you if it’s close to a Starbucks or if the Indian place on the corner delivers. We can also tell you about the school that is assigned to your building and if there are other options in the immediate area. Purchasing a condominium or townhouse is slightly different than a single-family house. You typically have a condo association which will impose conditions, restrictions, and covenants also known as CC&Rs. if you are considering purchasing a particular condo you should receive a copy of these bylaws before finalizing the sale. This is to ensure that you agree with the way the association is managed and how changes are made. 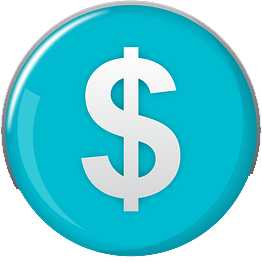 Financing can also be different than a single-family house. Most lenders want to make sure that the condo association and/or building is not involved in any current litigation and that condo owners are keeping up with their association dues and there are no major issues with the Association. Borrowers also have slightly different qualifications and these may vary based on FHA or conventional loans. To use an FHA loan, the condo building or complex needs to be FHA approved. If you know that you need an FHA loan it's best to start with condo buildings or complexes that are already approved for this type of financing. If the condo building is not on the approval list, you will need to see conventional financing. 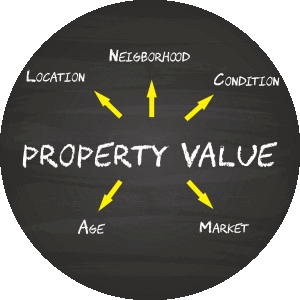 FHA also requires that about 80% of the complex must be owner occupied. There is also regulations and eligibility on presales or condominiums that are not quite fully built out but are being sold. One of the easiest ways to get started on all of this is to talk to a condo real estate professional like myself to get set up with the right building, the right complex and the right lender for your needs and your budget.